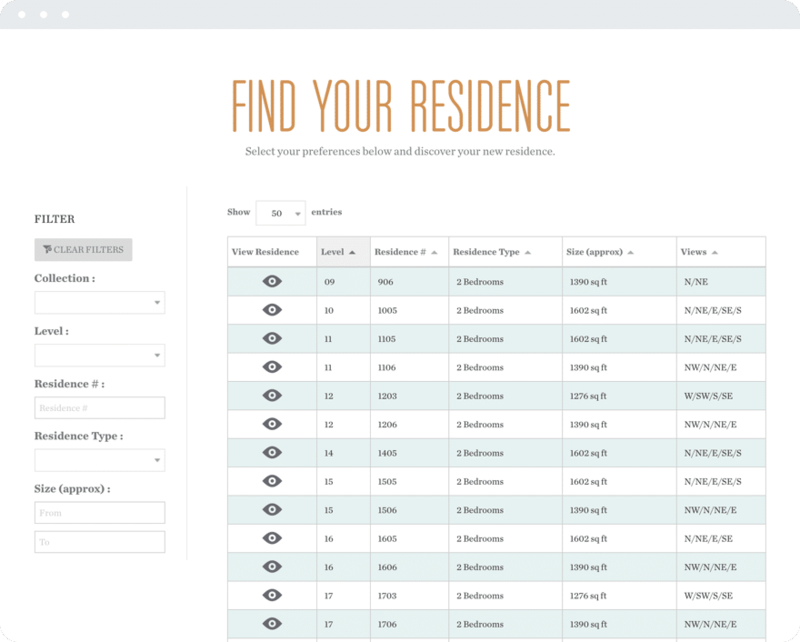 wpDataTables are used to search a residences database and get links to floor plans. 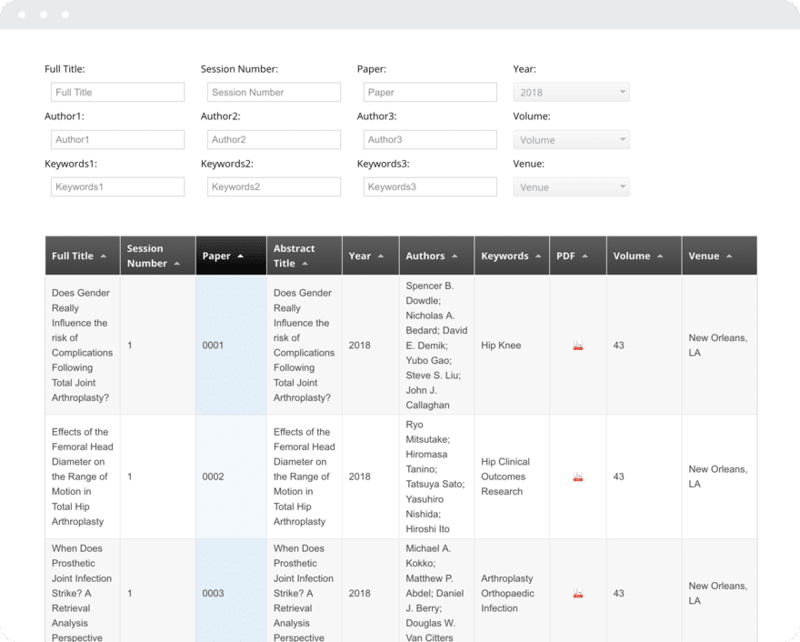 A filter tool for scientific research abstract is built with wpDataTables. 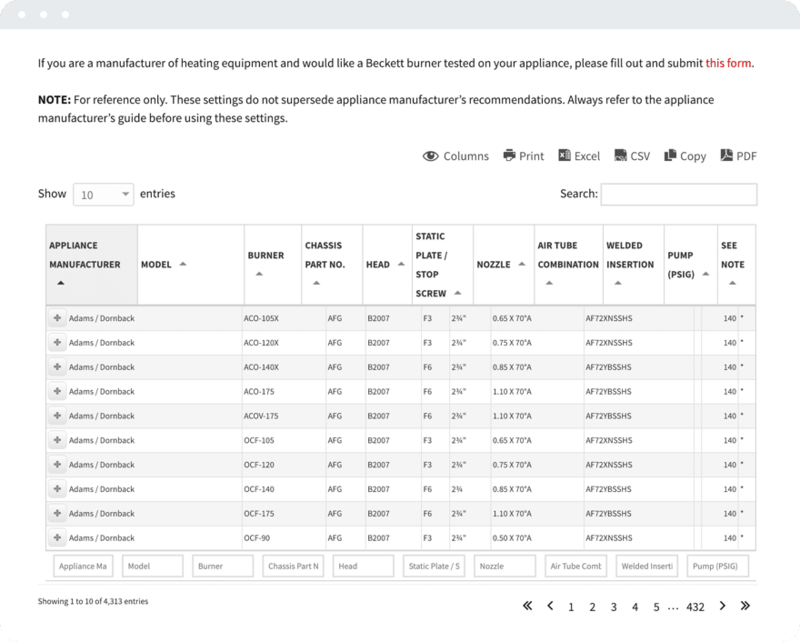 wpDataTables used to create a searchable catalog of commercial gas specs. 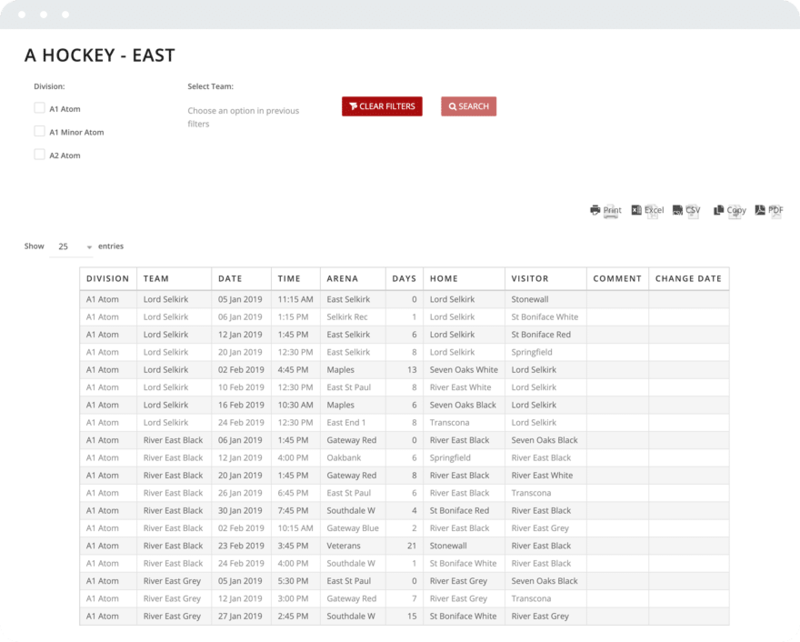 A searchable schedule of hockey team schedules is implemented with help of wpDataTables.